The current UK provision of legal services can be a minefield for consumers both understanding when legal advice is necessary and funding for the services required. According to the Foundation for Public Legal Education report 2015, only 11% of people recognised that their issue was a legal matter and just 25% dealing with an issue claimed to know what their legal position was from the outset. Alarming information and combined with a stark reduction in Government funding through legal aid puts consumers in the dark and unsure where to get help. Consumers should ensure they get advice at the earliest sign of potential issues arising and from a reputable firm which clearly states it is fully regulated by the SRA. At Dutton Gregory, we are committed to identifying at the initial enquiry stage whether the matter requires legal advice and very often initial enquiries are free of charge. In terms of funding, there are options available which we will identify with you including: legal aid for some matters, no win no fee arrangements, procedures to reduce the risk associated with legal costs and insurance cover, which many consumers already have under domestic insurance policies but aren’t aware of it. Whilst there is no doubt the CMA and Law Society are working hard to support consumers, a solemn obligation also lies within the profession to act in the consumers best interests, a responsibility taken seriously at Dutton Gregory. If you have any concerns that may be related to matters of law, contact us because whether the matter does or doesn’t require our expert legal advice, we can put your mind to rest. 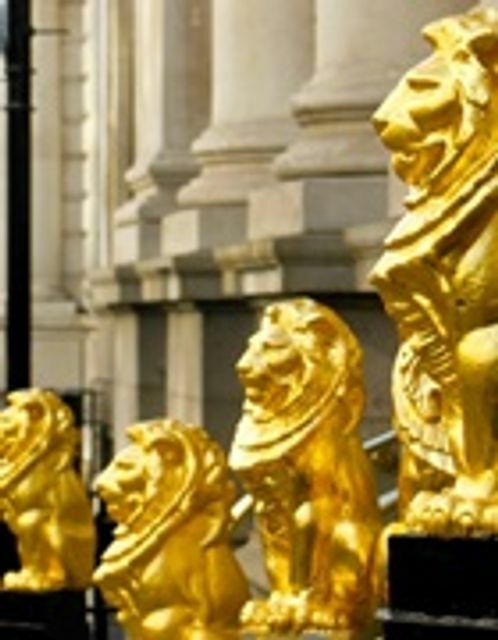 The Law Society has cautioned the competition watchdog against recommending regulatory changes to force firms to reveal more information about their prices and quality of service.